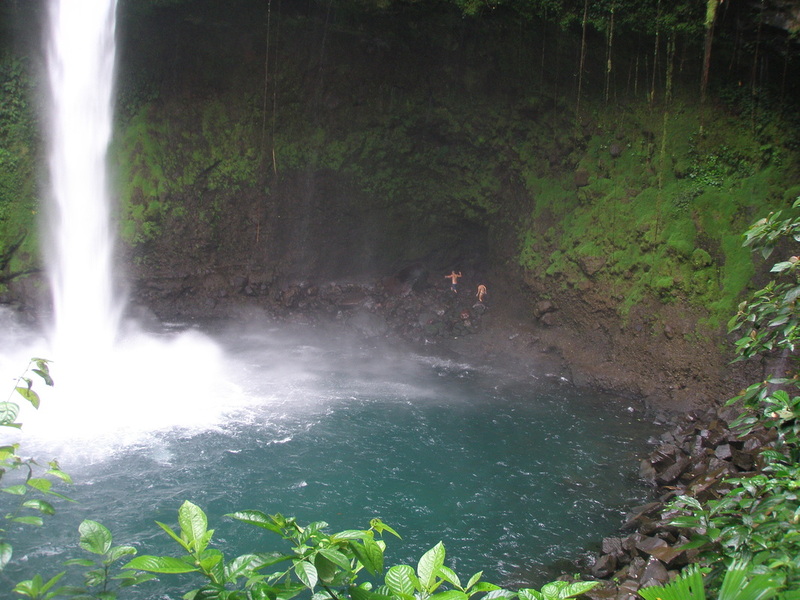 Hotel Arenal Palace is located 1 kilometer east of the Tabacon Hot Springs, and 8 km from the town of La Fortuna. The local family owned hotel offers a warm and familiar ambiance, and the very well trained personnel’s sole purpose is to make you feel as comfortable as possible. Hotel Arenal Palace offers spacious Deluxe rooms and a Junior Suite. 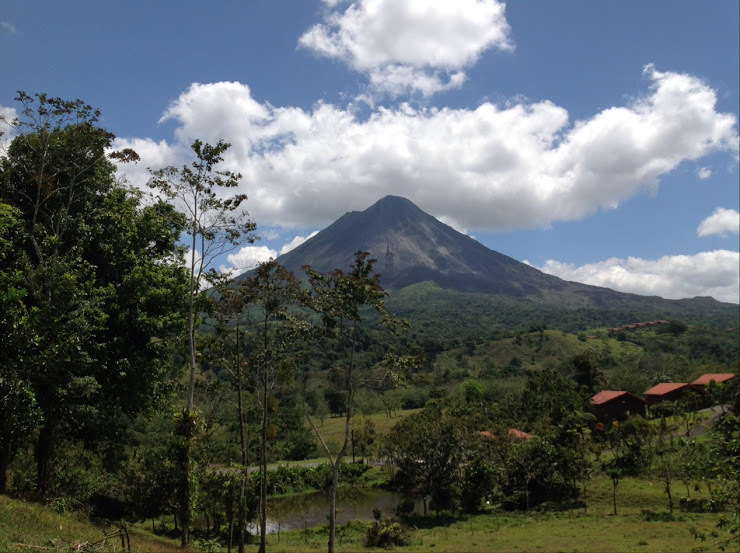 All guest rooms feature private balconies or terraces with awesome views of the Arenal Volcano and rainforests. Guests can enjoy the in-room amenities such as; Air-Conditioning, Cable TV, Swimming Pool, Internet Service, private bathrooms with hot water, balconies with Arenal Volcano views, small frig, coffee maker with delicious Costa Rican coffee and king size beds. 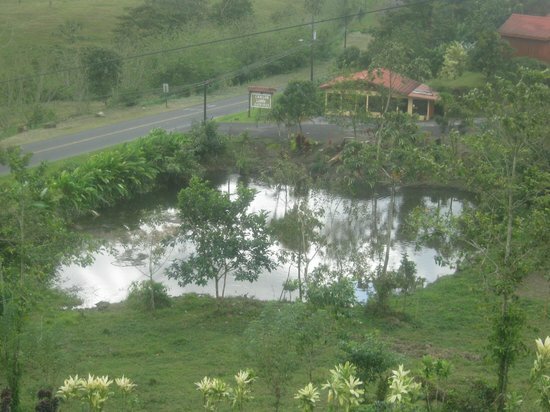 There’s a typical breakfast included in the rates with a focus on the regional cuisine of Costa Rica. They use local ingredients with an emphasis on fresh tropical fruits and vegetables and will be happy to accommodate vegetarians and special dietary requirements.